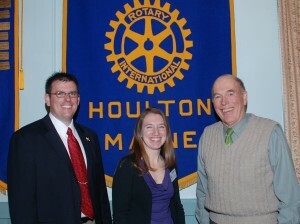 On Monday, October 19th the Houlton Rotary Club hosted Dr. Jessica Philbrook. Dr. Philbrook spoke about eye diseases and ways to detect and prevent these diseases with routine eye care. 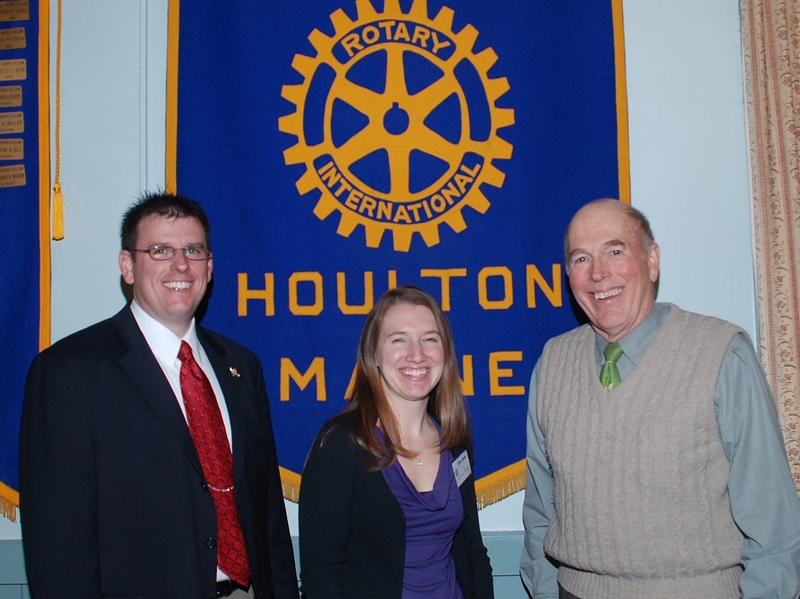 Pictured from the left are John Tribou, Houlton Rotary President, Dr. Philbrook & Dr. Bob Ellis, host and Houlton Rotarian.